Music :: Serial hit-maker, Tekno drops his much anticipated self-produced single titled “ Jogodo “. 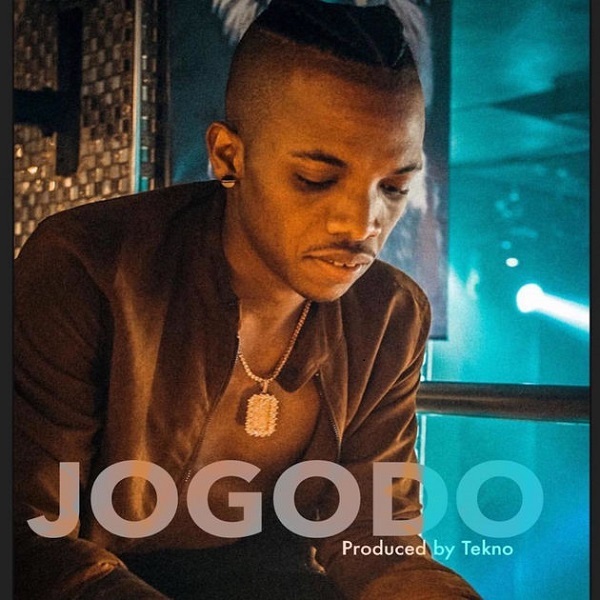 Jogodo is a solid tune joint for parties and clubs. This will serve as his third official single in 2018. The talented singer dropped a clean video for his trending love song ‘ Yur Luv‘.